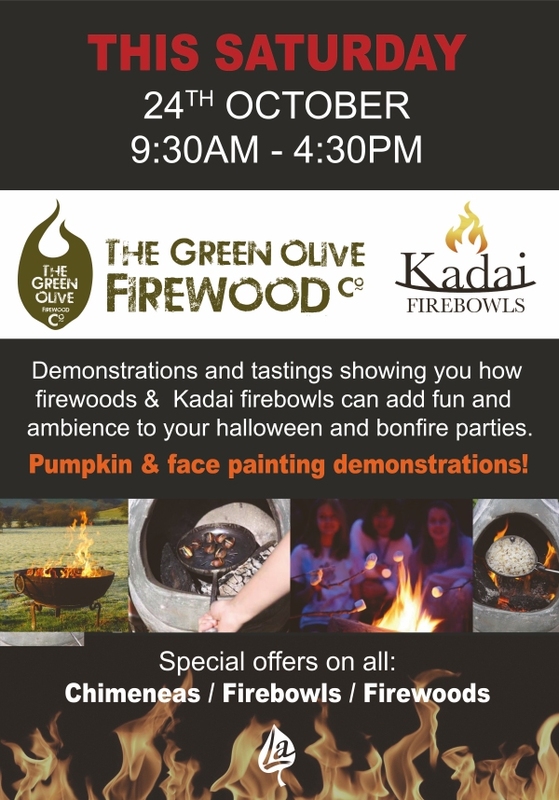 We are delighted and extremely excited to be welcoming our good friends from The Green Olive Firewood Company and Kadai Firebowls through our doors this Saturday 24th October to host a series of demonstrations/tastings to show how their range of firewoods and firebowls can add fun and ambience to your Halloween and Bonfire parties this year! Come along and enjoy some roasted marshmallows and chestnuts whilst learning from the experts. The demonstrations are free to attend and will be running between 9:30am and 4:30pm. 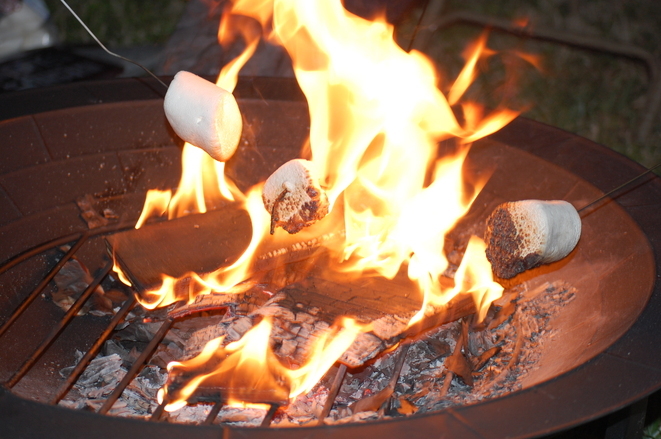 Don't forget that there will be special offers on all of the chimeneas, firebowls and firewoods on the day so bring your purses and wallets and don't forget to wrap up warm!